Home / Blog / Xtrema Christmas Sale! 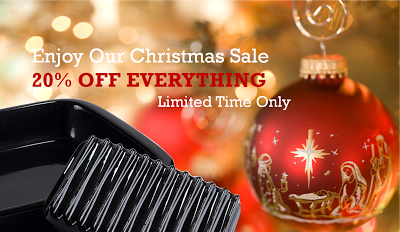 Come celebrate the Christmas Season with Xtrema Cookware and enjoy 20% Off Everything for a limited time only. All Cookware, bakeware, teaware and FridgeX Silicone Food Storage Containers are on sale! You still have time to get your all natural cookware under the tree this year. 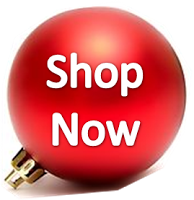 Shop today and save big! Free Shipping on all orders over $50.